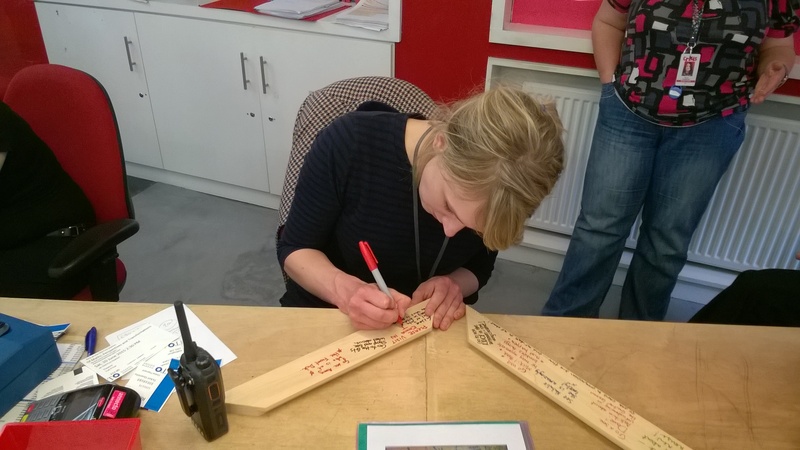 Amy works with Arts at the Old Fire Station and draws plus is engaged with other creative pursuits. When I met her she was busy with tickets for a dance performance that was soon to begin so I returned sometime later. 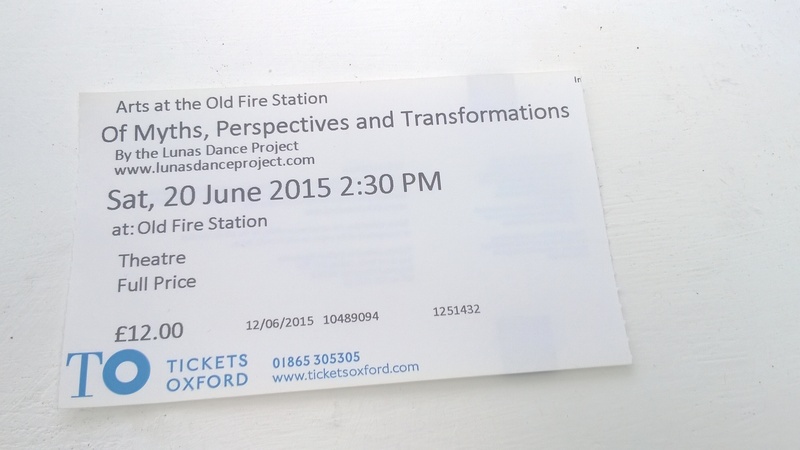 I then explained about the project and she gave the montage a ticket for “Of Myths, Perspectives & Transformations” being performed at the Theatre. She then sent me to see Amy at the Shop.